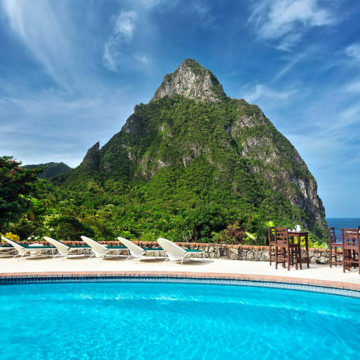 One of the top resort collections in Saint Lucia has expanded again. 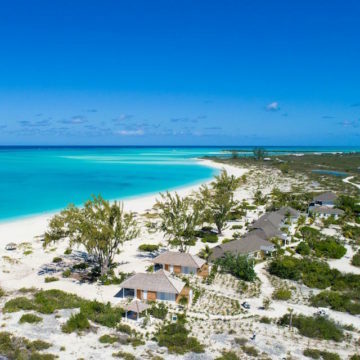 Bay Gardens Resorts has added a fifth property to its growing portfolio, this time a pair of luxury villas called Waters Edge. The property features two villas, surrounded by tropical gardens with picturesque views of the Rodney Bay Marina. “These villas represent our top tier offering across the Bay Gardens growing brand of hotels and resorts,” said Joyce Destang, managing director of Bay Gardens Resorts. That includes unlimited access to Bay Gardens’ Splash Island Water Park. Each villa has four bedrooms, free Wi-Fi and its own private swimming pool and terrace.